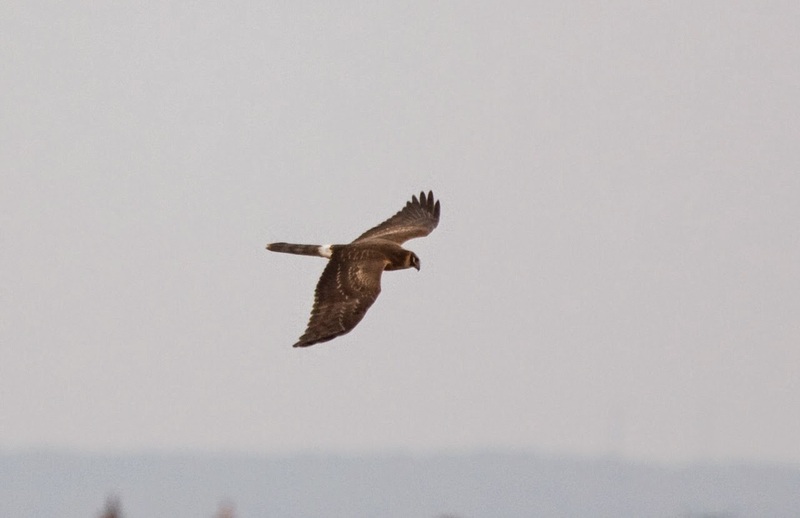 St Helens birder Dave Owen recently sent me a disk with some of his best photos of 2014.... these are some of my favourites. 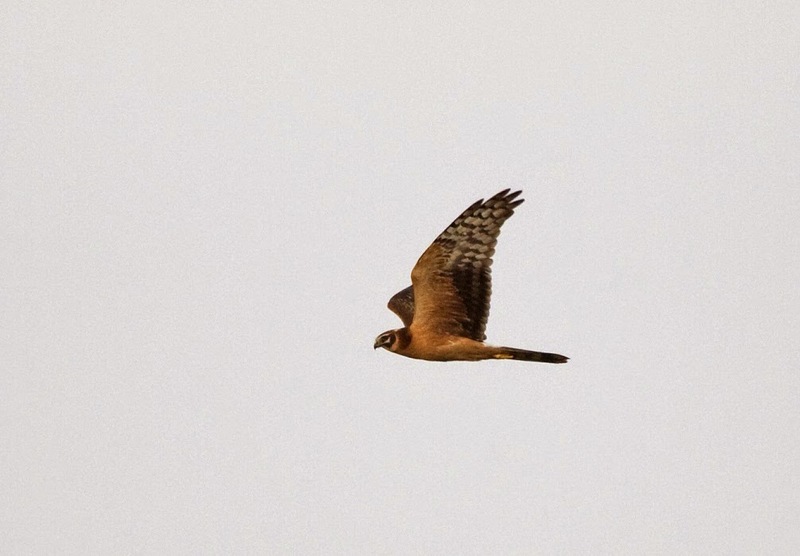 Juvenile pallid harrier, Steart WWT 28th October 2014. 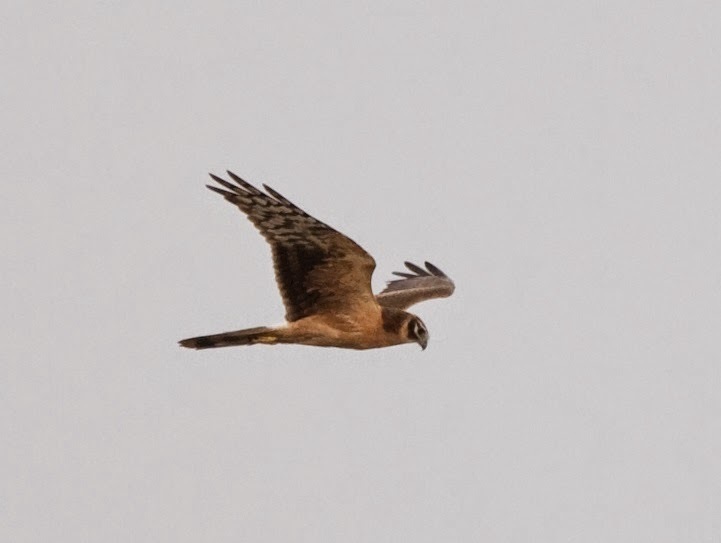 What a great bird! This is nothing like a ringtail hen or Monty! Talk about falcon like! 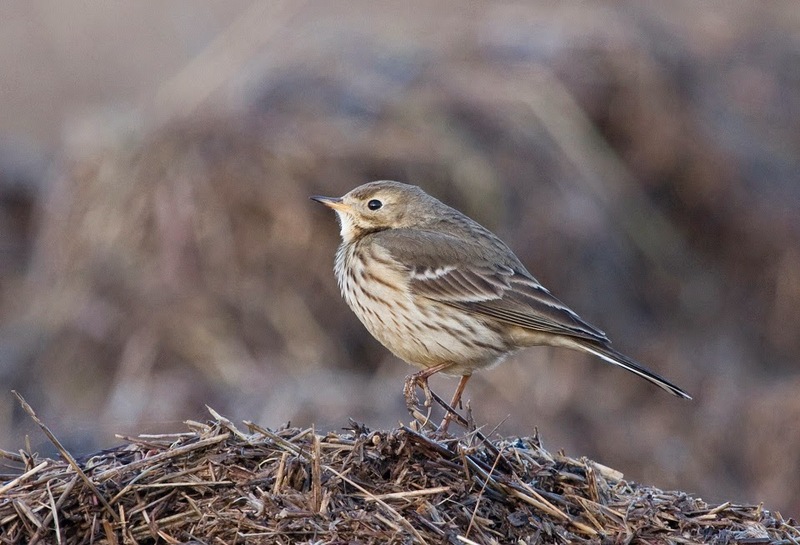 American buff-bellied pipit, Denhall Lane, Burton marsh, Dee estuary 16th January 2014. 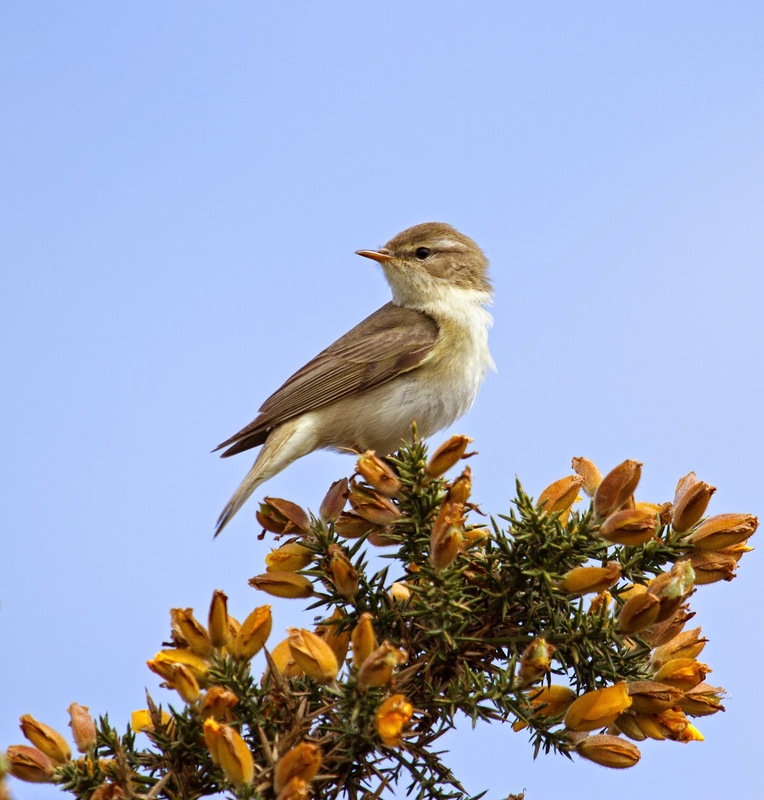 This cracking photo clearly shows the birds pale lores, which are one of the features which distinguish it from water pipit. 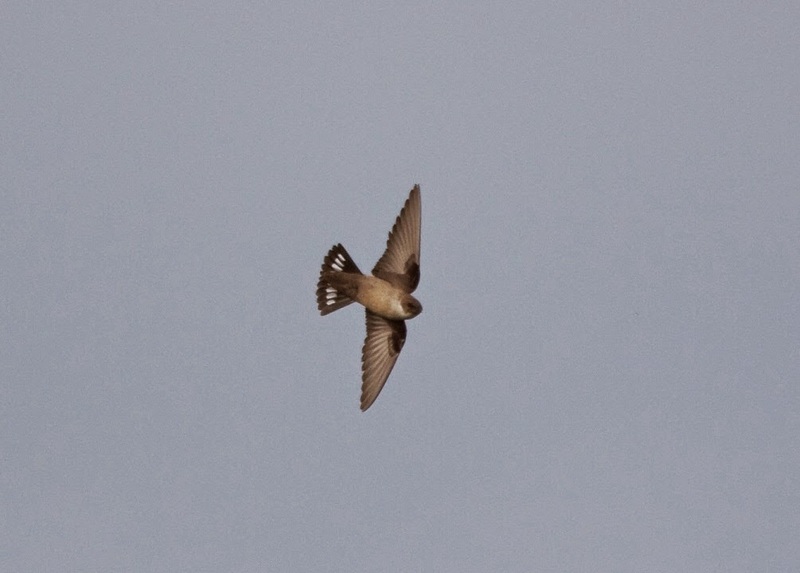 Crag martin, Flamborough Head, East Yorkshire 12th April 2014. 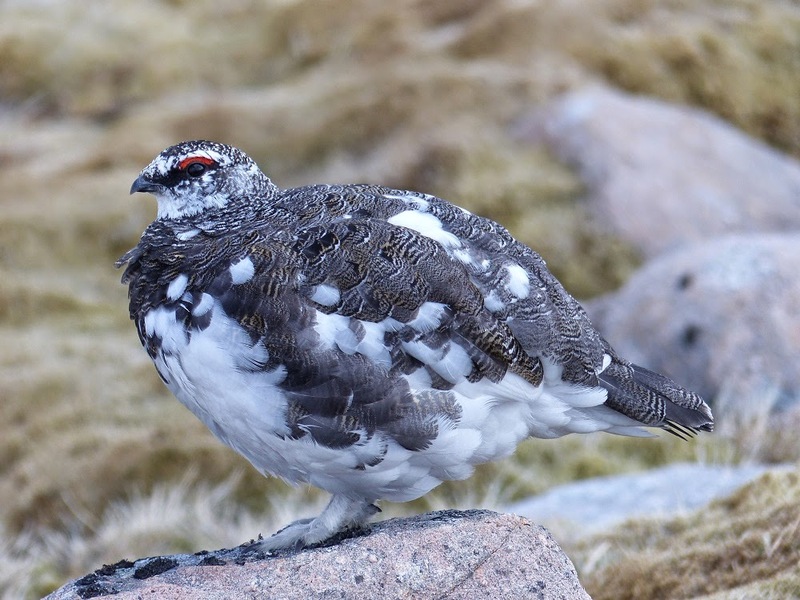 A very difficult bird to photograph, great photo. 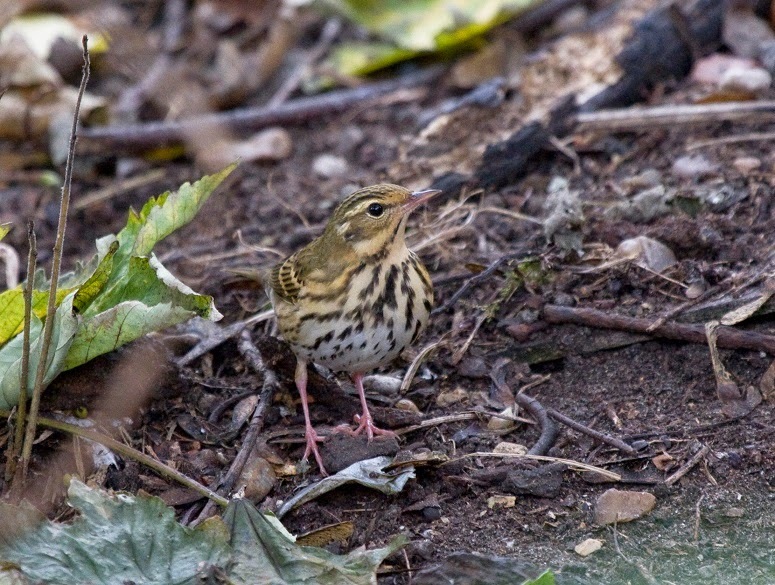 Olive-backed pipit Roker, Sunderland, 22nd October 2014. 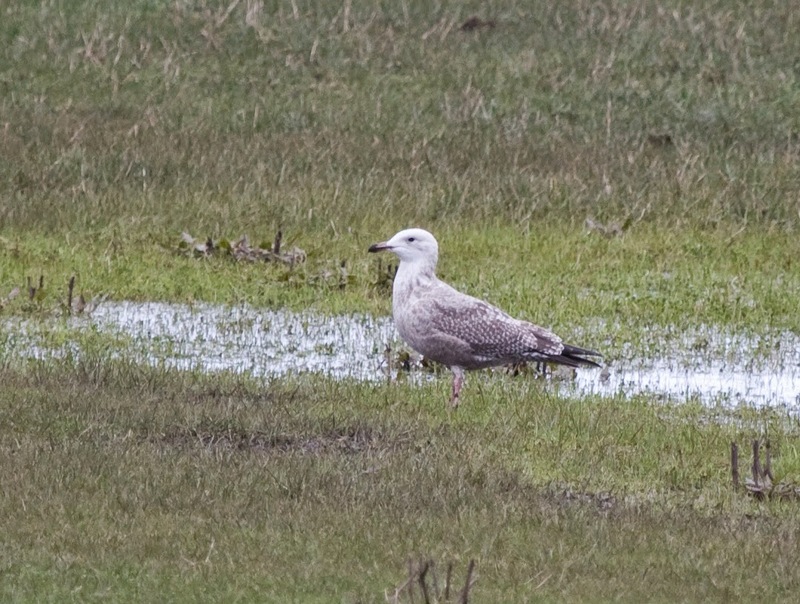 First winter American herring gull, Campbeltown, Mull of Kintyre, Argyle, 9th March 2014. 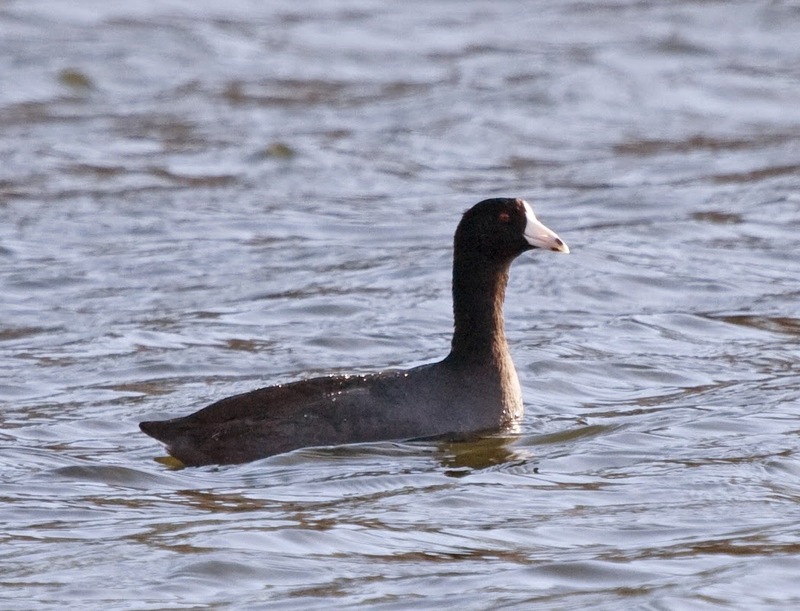 American coot, Loch Flemington, Inverness-shire, 13th March 2014. 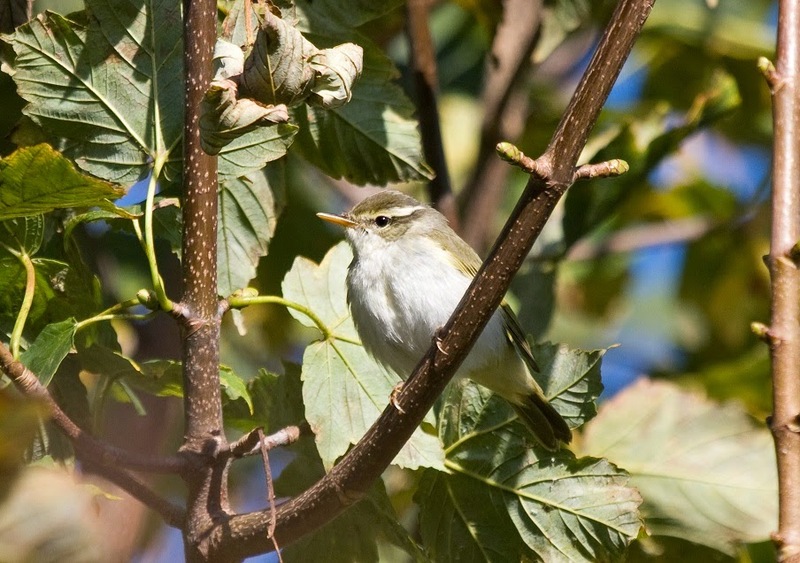 Eastern crowned warbler, Brotton 1st November 2014. 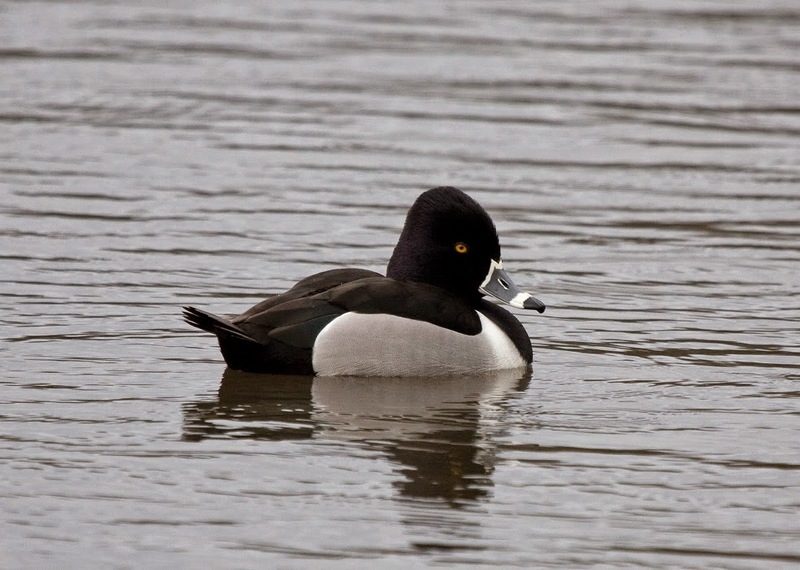 Ring-necked duck, Newton Lake, 7th April 2014. 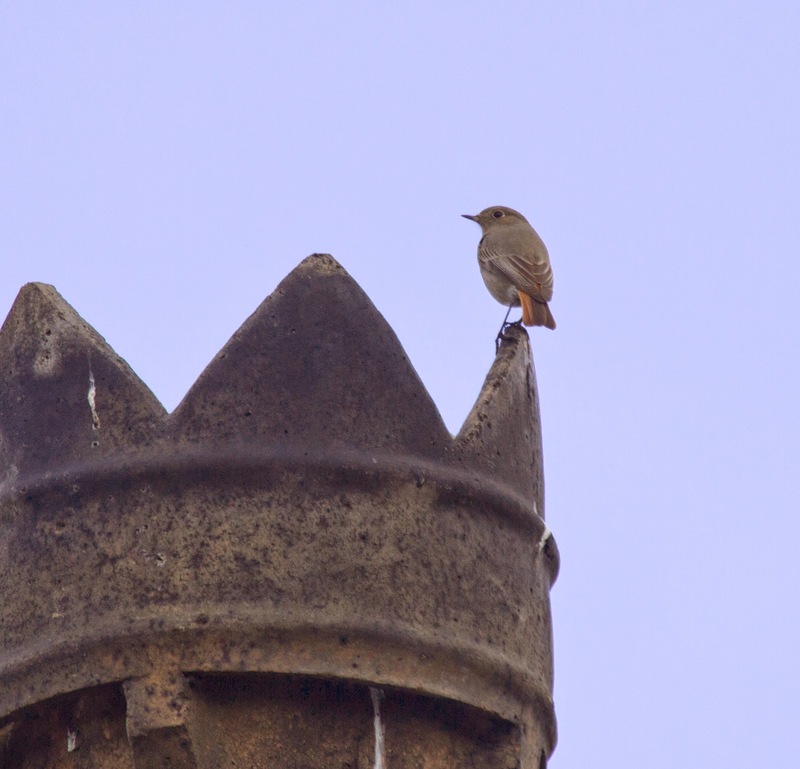 Found by Peter Loydell. 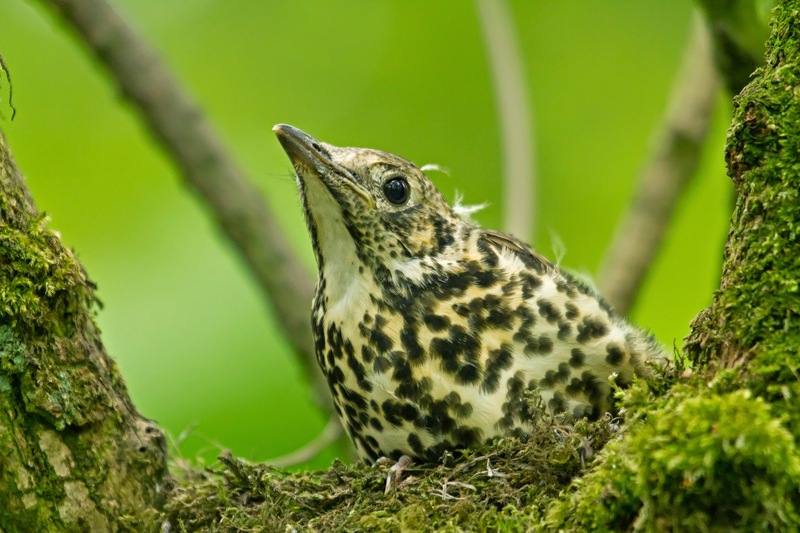 The mistle thrush nest I discovered 3 weeks ago has chicks and this one, at least I think its a chick, is considerably larger and more bold than the other two. I think its nearly ready to leave? But am I mistaken and its actually the adult sitting tight? 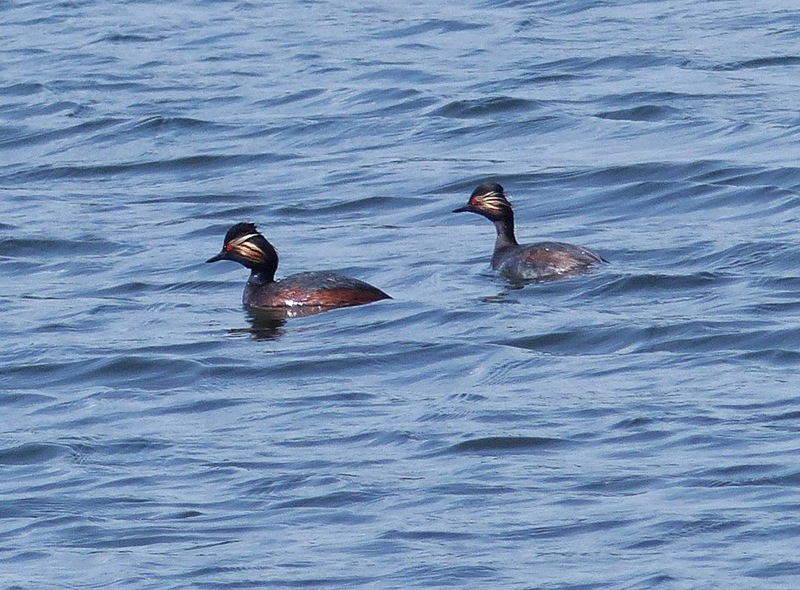 I realise there are some whispy patches of downy feathers on its head but could they have just come from the other chicks and stuck on? 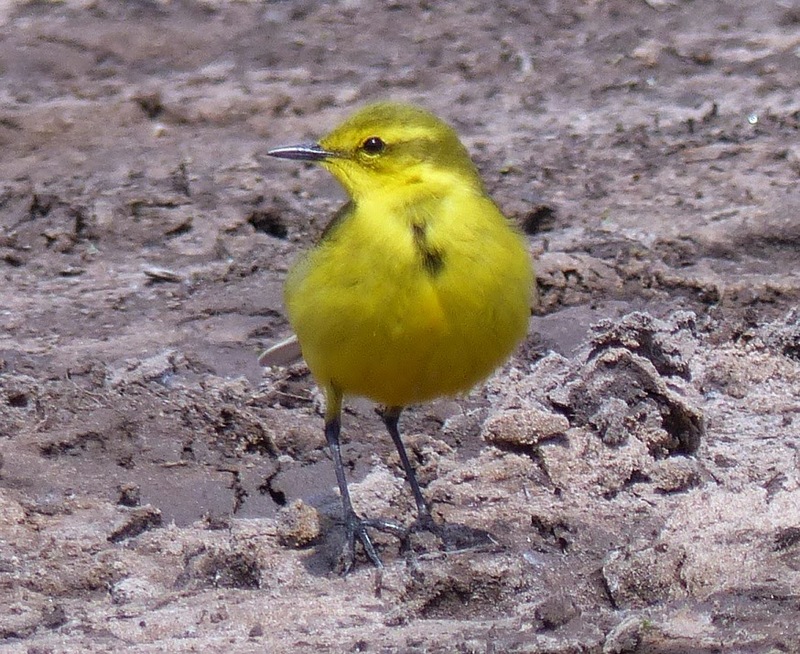 Chick or adult?